Chay graced us with her presence one fine Wednesday afternoon at the Mall of Asia. Actually, this is my first time to see her again after almost 25 years. Hahaha, there goes my age. She's now based in Tokyo and is managing a coffeeshop there. 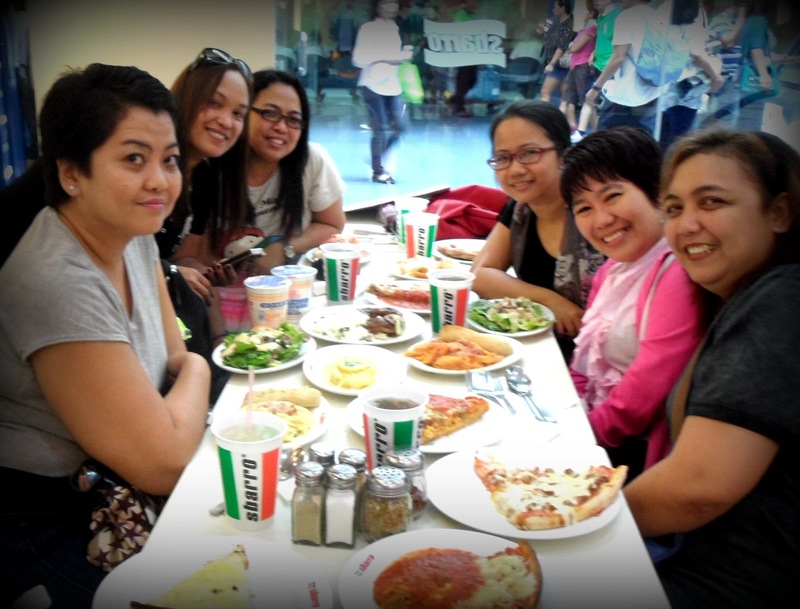 Resto-pick was Sbarro since its the first resto when we entered the mall. 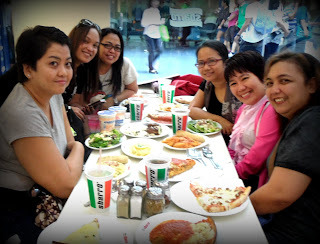 I also haven't eaten at Sbarro for quite some time now and I'm curious if the food still tastes the same.